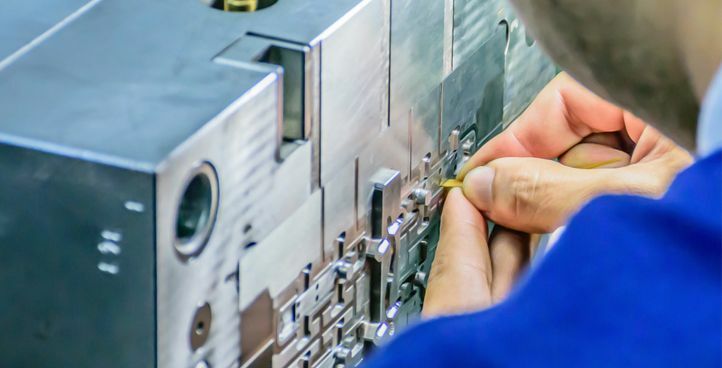 Our in-house toolmaking facility manufactures high precision injection moulds up to 2.5 tonnes in weight with a 10-tonne lifting capacity for repairs and mods. 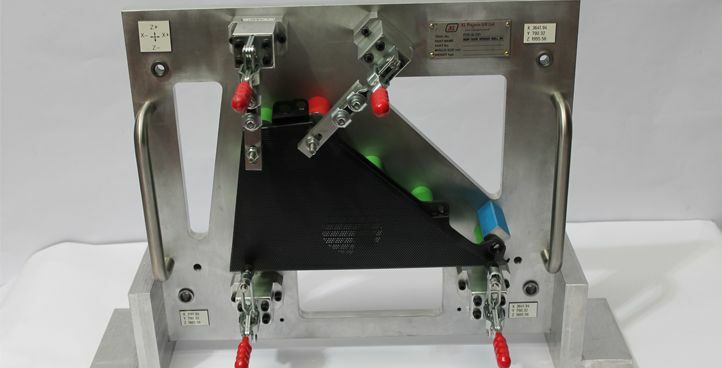 Rapid prototyping, product replication, product development or toolmaking. We have the experience to develop the most appropriate solutions to meet your needs. 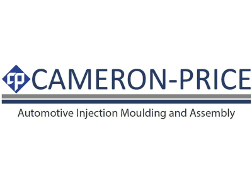 Active investment in the latest CNC, EDM die sinking and wire cut machinery ensures we deliver a high quality and efficient service. 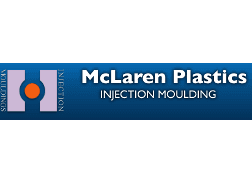 Formed in 1988, KPT Ltd is a Huddersfield, West Yorkshire based precision toolmaker specialising in the production of tooling for the plastics injection moulding and die casting industry. Now operating from our new toolmaking premises in Huddersfield, we can offer 10T handling capacity for commissioning of LCC tooling, tool repairs and modifications. Our current in-house toolmaking capacity for tooling made 100% in the UK is up to 2.5T. 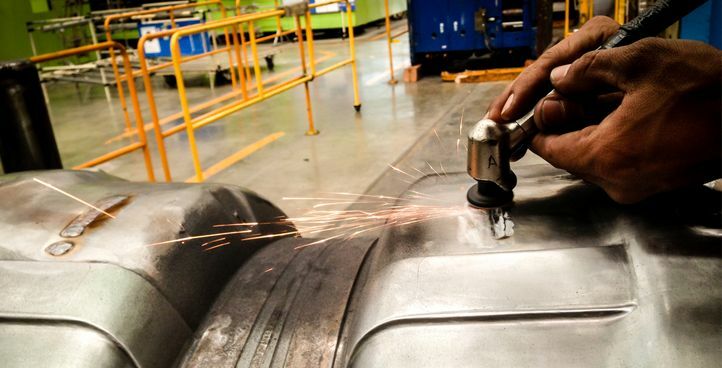 Read more about our toolmaking capabilities & facilities. 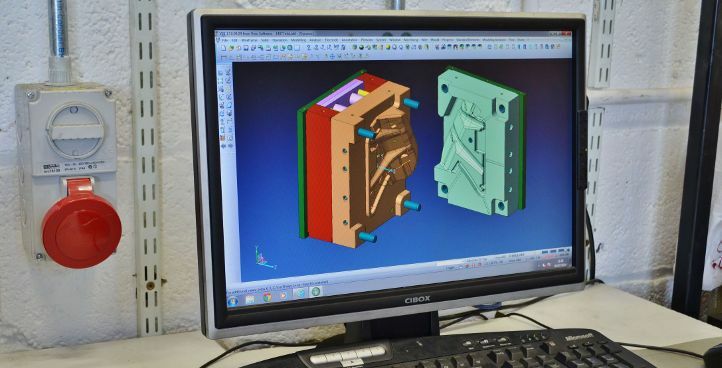 From initial design, components drawings and CAD data, our in-house toolmaking facility manufacture injection mould tools up to 2.5 tonnes in weight. For over 30 years KPT Ltd have been supplying a quality, reliable and cost-effective subcontract machining solution for diverse applications. 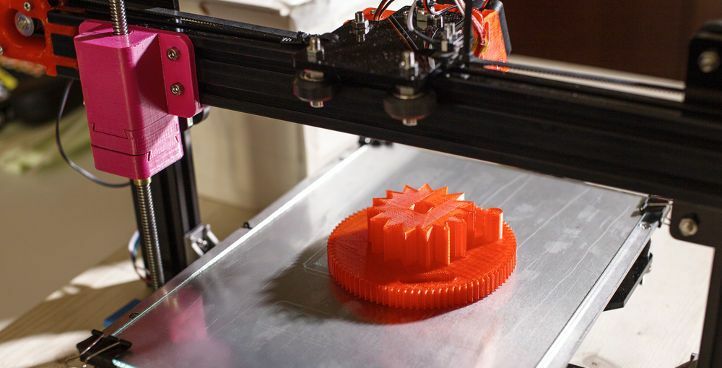 KPT Ltd offer a rapid prototyping 3D printing service. We can also supply prototype tooling and part production on short lead times. KPT Ltd have the Latest Vero Visi Series CAD software, which enables us to produce 3D models and provide Moldflow filling and solidification simulation. 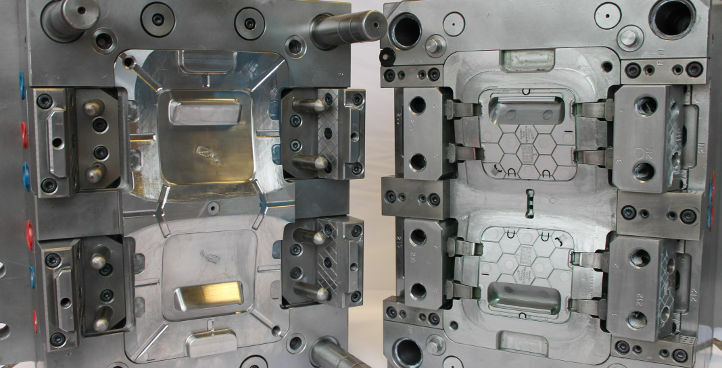 KPT Ltd have extensive experience in commissioning of LCC tooling, mould tool repairs and modifications. In addition to a comprehensive in-house mould tool repair and maintenance service, KPT Ltd provide on-site support. Our scheduled service programme can prevent unplanned downtime. We have used the tooling services of KPT for many years, and the quality of service is excellent. Mike and the team both in the UK and China provide speedy quotations, quality DFM reports and excellent tooling. We have a strong relationship and consider them a strategic supply partner.